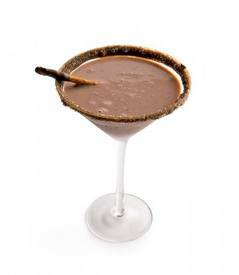 This is a decadent treat for those who find a traditional martini overpowering. And great for any martini lover as an after-dinner treat. Happy National Martini Day!